Dave Black is Head of Planning, Transportation and Environment. 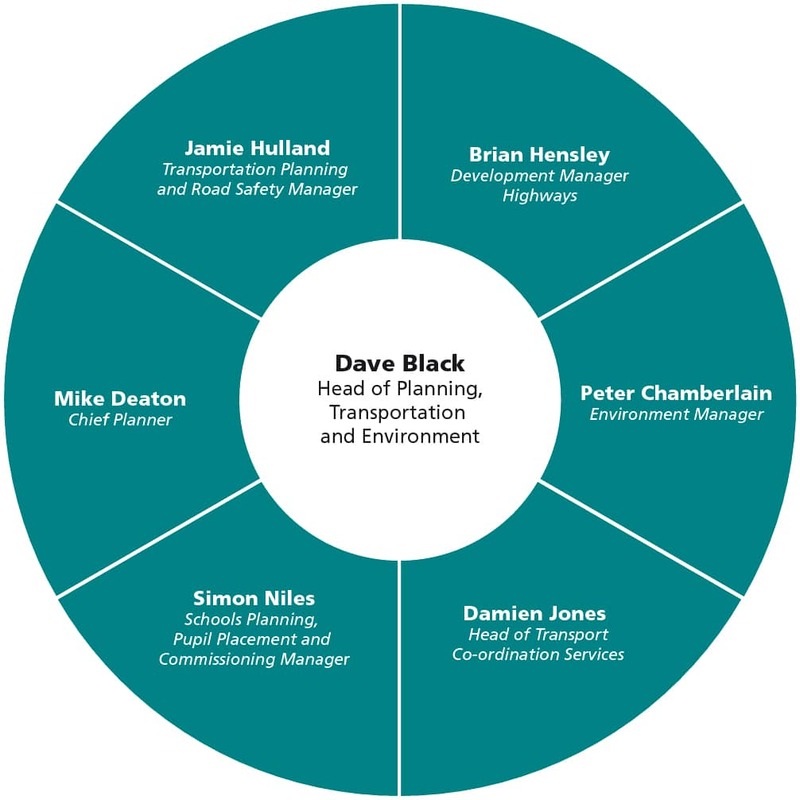 Dave is responsible for delivering the planning, transportation and environmental priorities of the County Council taking into consideration key issues which affect the Devon landscape such as climate change, land use, and car use. He is also responsible for road safety and sustainable travel. Dave originally trained with Devon County Council, where he subsequently worked for 13 years. He then worked for Parsons Brinkerhoff for 20 years becoming Technical Director responsible for the Transport Planning Section UK. 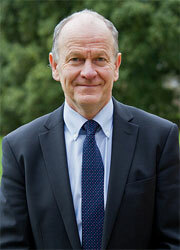 In 2009 Dave rejoined Devon County Council. Recent projects for Devon County Council include giving evidence at the Kingskerswell Bypass Planning Inquiry and developing the new Local Transport Plan jointly with Torbay. He has been responsible for the County Council’s input to the various Local Development Frameworks and has given evidence at most of the Examinations in Public. Other strategy documents include Minerals Local Development Frameworks, which are currently in their consultation stage, and the Education Infrastructure Plan which has been recently published. A series of schemes are currently being developed for funding through various government initiatives such as a pinch-point fund and Local Transport Boards.